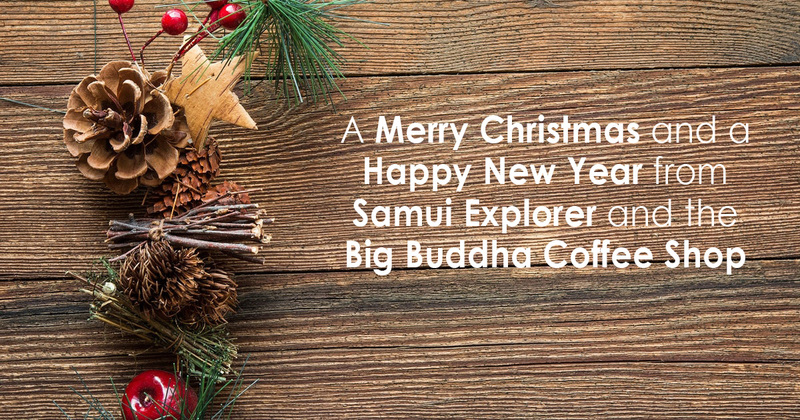 A Merry Christmas and a Happy New Year from Samui Explorer and the Big Buddha Coffee Shop. Merry Christmas and a Happy New Year to all our customers and suppliers around the Globe. 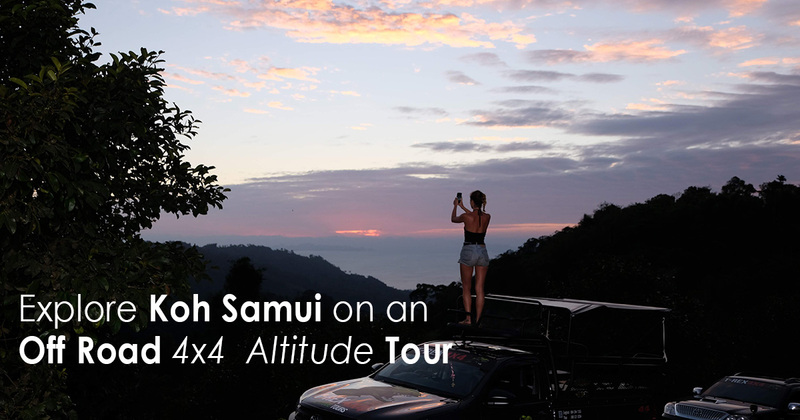 Experience what others rarely see on their vacation/holiday to Koh Samui. It is not an Island Safari, but an Off Road 4X4 Altitude tour taking you to experience the best views and highest viewpoint on the Island. 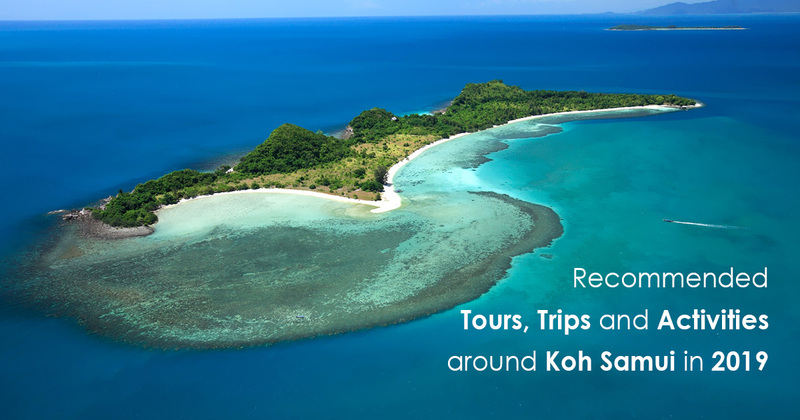 Angthong Marine Park sees the annual close from November 1st – December 15th. The closure is mainly because of the monsoon season, therefore seas being rough and weather unpredictable, It also allows for the Park keepers to carry out maintenance and up keep of Angthong Marine Park. Ending 2018 and into 2019 we are seeing an increase of activities, tours and trips. This making it hard to choose the best tours, trips or activities for you and your family.